The Samsung Galaxy Fold is the expected name for Samsung's folding phone that it first showed off on November 7, 2018, and it seems Samsung is going to reveal a more finished version at an event today. 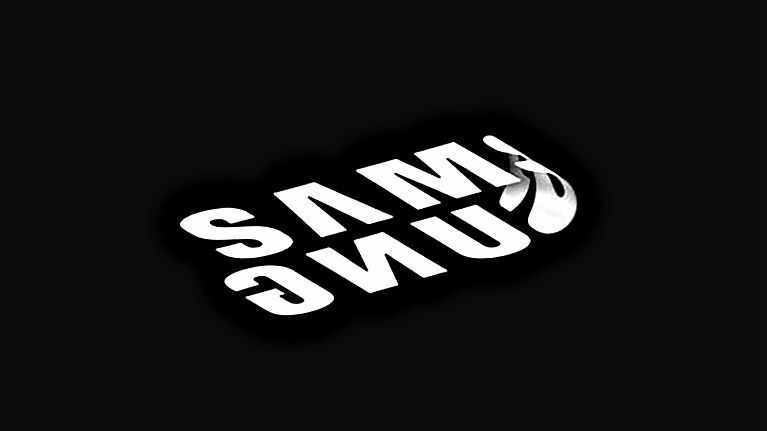 Samsung is holding simultaneous Galaxy Unpacked launch events in San Francisco and London today, starting at 7pm GMT (2pm ET, 11am PT), and you can watch the live stream right below. A not-so-subtle video teaser for today's event, where Samsung is also expected to show off new S10 handsets including the Galaxy S10 and Galaxy S10 Plus, reads "The Future Unfolds", followed by the date February 20, 2019. If that's not a massive hint about the highly anticipated folding smartphone that Samsung is working on, we don't know what is. As for what else we'll see at today's Galaxy Unpacked event, Samsung is rumoured to be announcing a next-gen smartwatch, reportedly called Galaxy Watch Active. Our comprehensive explainer Samsung Galaxy Watch Active release date, price and specs article has the lowdown on that piece of hardware. And there's more! A glitch in Samsung's Galaxy Wearable app recently revealed official images of the as-yet unannounced Galaxy Fit, Galaxy Fit e, and new true wireless Galaxy Buds to rival the Apple AirPods – so it's likely that those will be announced, too. We're can't wait for Unpacked to kick off, and we're sure you're looking forward to it, as well. We'll have all the news as it breaks but you can join us at the event by using the YouTube live stream at the top of this page. Alternatively, you can head over to Samsung's livestream on its own website when the event starts at 7pm GMT (2pm ET, 11am PT) today.